Thomas Funk is state licensed clinical counselor. He is also endorsed as a supervising counselor by the State of Ohio. 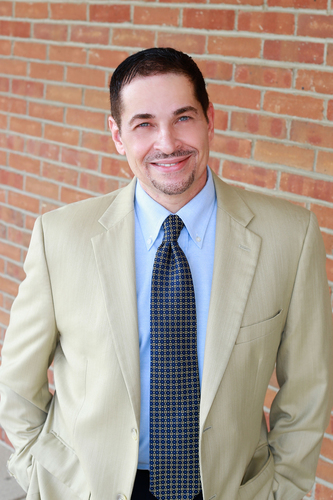 He maintains a national sports counselor certification, a hypnotherapy certification, a PTSD clinician national board certification, and a state social worker license. Since 1985, Mr. Funk has served in a variety of social service settings as an administrator, therapist, & consultant. He was awarded "Fellow" designation by the APA (American Psychotherapy Association), "reserved for those professionals who were able to meet the most stringent requirements of the APA in areas of knowledge, skill, education, training, & experience in the therapeutic process" (APA). 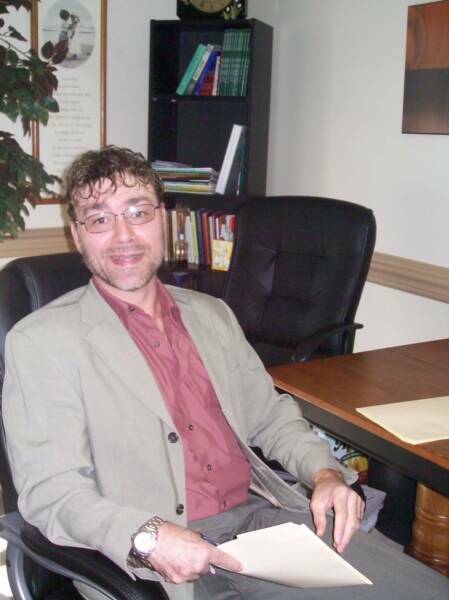 Jon Lindsey a licensed clinical counselor by the State of Ohio, has also been working in social services since 1985. He is Nationally Certified Psychologist at the Master’s level. He has extensive experience with a broad range of mental health issues, and has specialized in working with behavior management concerns, relationship challenges, mood disorders and grief work. Mr. Lindsey is also endorsed to clinically supervise by the state board. Christine Schoenberg-Angione is an independently licensed clinical counselor with the supervisory designation by the State of Ohio. Although she specializes in child and adolescent counseling, she is an experienced adult, family, and couples therapist as well. She has served as an administrator for a private psychiatry practice, and is very knowledgeable concerning the healthcare industry. Michelle Husted is a clinical therapist who has 30 years’ experience in treating individuals, children and families with trauma histories. She believes clients have access to incredible internal resources and resilience. Her treatment involves a journey of change with them to increase their awareness of personal strengths while expanding a sense of personal empowerment. 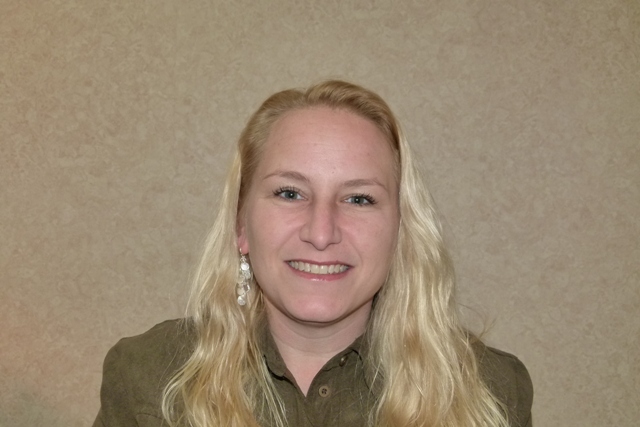 Michelle is currently licensed in Ohio as a Clinical Counselor with Supervisory endorsement. Her clinical focus includes extensive training in mood and adjustment disorders, family therapy, stress management, grief recovery, complex trauma, domestic violence and managing emotional dysregulation. John Digman is a licensed independent social worker by the State of Ohio, and joined the group in Summer of 2017. Mr. Digman brings a unique history to the group that includes: motivational speaking, group therapy, family and couples counseling. He also specializes in anger management, and has been practicing independently for nearly a decade. 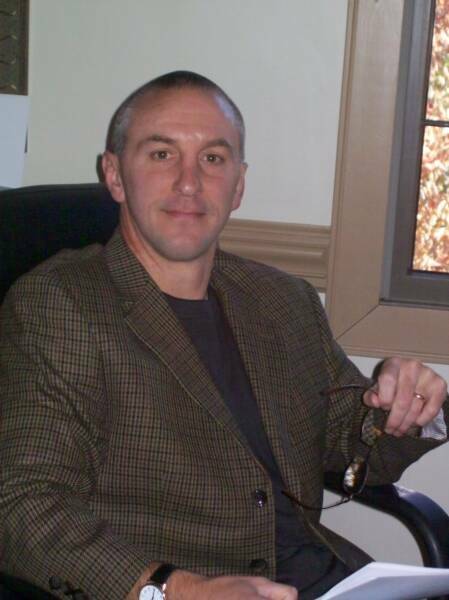 Mr. Digman has memberships with NASW (National Association of Social Workers), NAMI (National Alliance on Mental Illness), NOVA (National Organization for Victim Assistance) & NAMA (National Anger Management Association). ​Johanna Miller is also an independently licensed clinical counselor by the State of Ohio. She has been involved in social services since 1996, including experience in family therapy, humanities course instruction at the college level, and grief therapy. 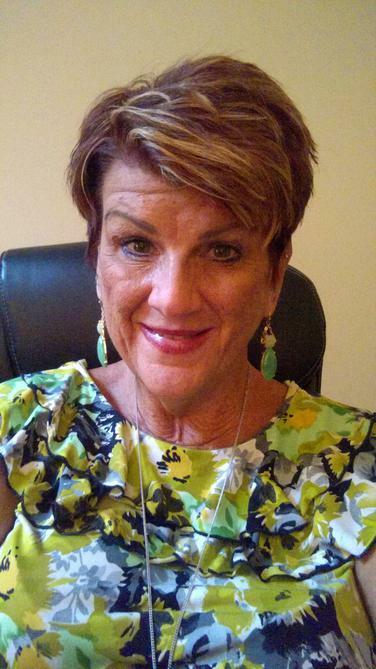 Mrs. Miller is a part-time therapist specializing in child and adolescent counseling, and sexual abuse therapy. She is a member in excellent standing with the ACA. 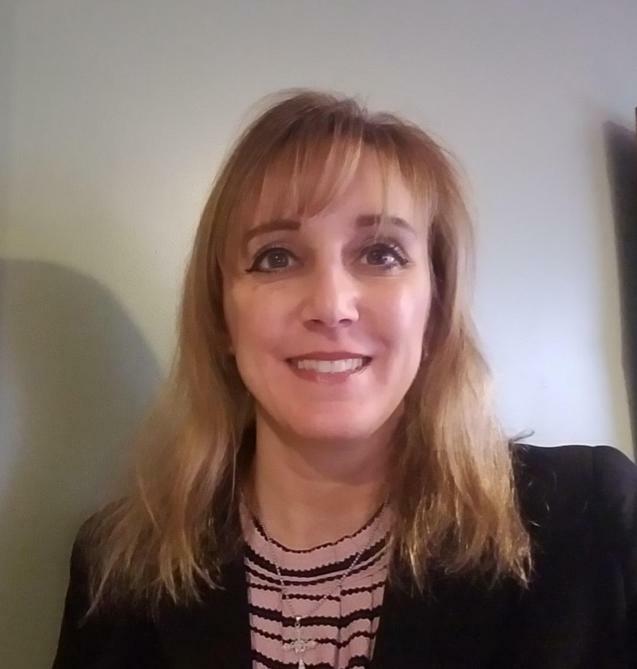 Pamela Kern is an independently licensed professional clinical counselor with the supervisor endorsement by the State of Ohio. She specializes in AD/HD (Children), Depression, Anxiety, Behavior Disorders, Family, Adoption Issues, Foster Children, Physical & Sexual Abuse (Children), Parenting Skills, Women's Issues, and LGBTQ concerns.